Support our active duty military and veterans by selecting your favorite nonprofit below. By donating your vehicle to one of these remarkable nonprofits, together we can transform lives! 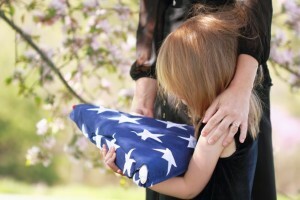 Supporting the spouses and families of our nation's fallen heroes. Transitioning assistance for our troops when they come back home after deployment. Building mortgage-free, specially adapted homes nationwide for severely injured Veterans Post-9/11, to enable them to rebuild their lives. Fighting for the interests of America's injured heroes on Capitol Hill. Tutoring support and education scholarships for our returning troops and veterans. Educating the public about the great sacrifices and needs of veterans transitioning back to civilian life. Mentoring and job training programs for veterans. 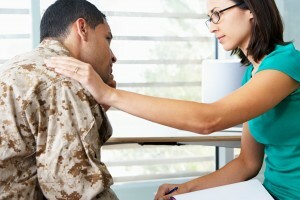 Grief counseling for not only U.S. active duty military and veterans, but their families as well. Ensuring that veterans and their families can access the full range of benefits available to them. Have a question or two before you donate? Browse our top car donation FAQs here. Help support those who have courageously volunteered to protect our freedom. Donate your vehicle today by clicking on one of the veteran nonprofits listed above or by calling us Toll Free at 877-594-5822. Interested in becoming a Preferred Partner of Veteran Car Donations? Discover how car donations can help raise additional funds for your nonprofit organization today.